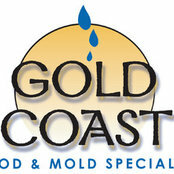 Gold Coast Flood Restorations is your one stop shop for water damage and mold remediation to properties in San Diego County. We are San Diego's Most Trusted Water Damage and Mold Remediation Contractor. It is our pleasure to service San Diego's businesses and home owners when disaster strikes.